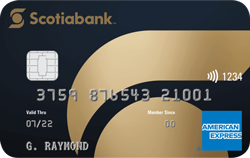 and pre-authorized payments2 made with your RBC Visa Cash Back card. 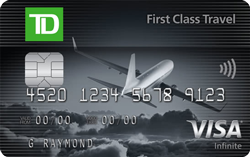 just use your card and watch your cash back balance add up every month. Enjoy speed, convenience and security when paying for small purchases with Visa payWave. 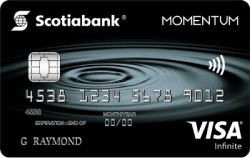 This card is accepted at more than 600,000 locations in Canada, and over 23 million worldwide.